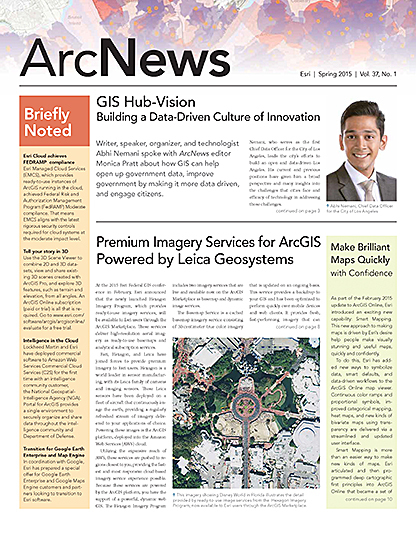 As part of the February 2015 update to ArcGIS Online, Esri introduced an exciting new capability: Smart Mapping. 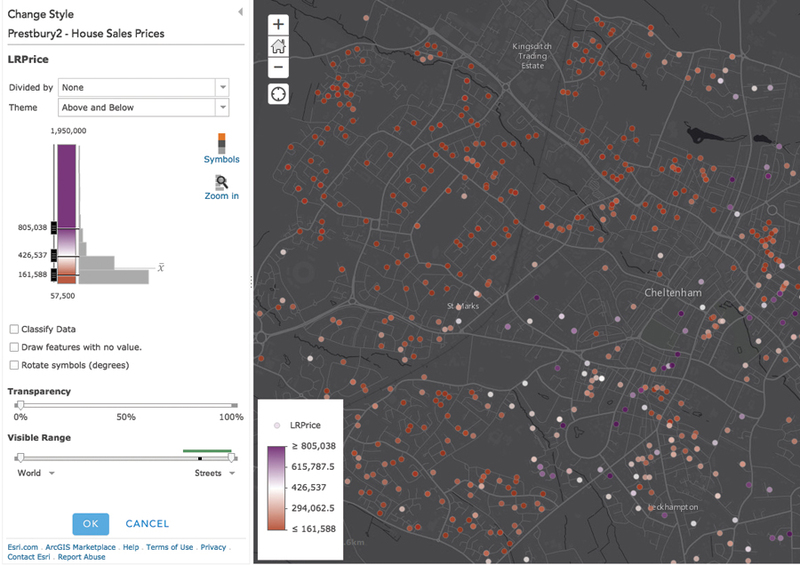 This new approach to making maps is driven by Esri’s desire help people make visually stunning and useful maps, quickly and confidently. Esri’s goal is to take the guesswork out of the hundreds of available settings and choices so your maps are cartographically appropriate and look wonderful. Even if you don’t have a degree in cartography or GIS, you will be successful. This also means you can work much faster because you spend less time iterating versions of your maps. Smart Mapping does not take control away from map authors or dumb down the map authoring experience. 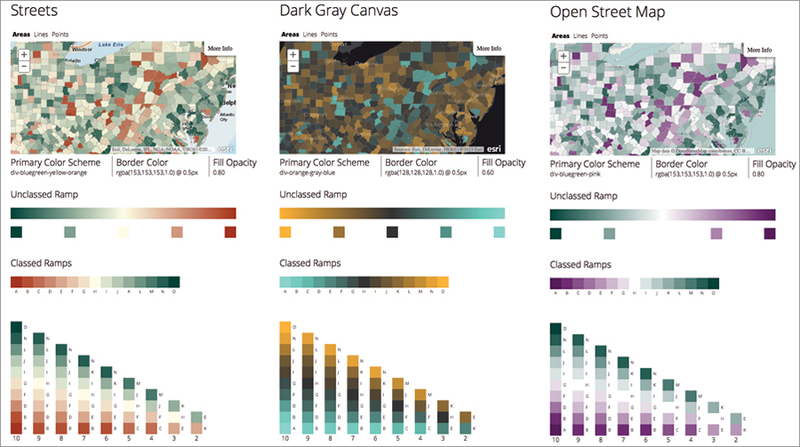 It just offers smarter initial parameters for the map (e.g., color, scale, styling). Mapping pros still have full control over map creation. Esri simply improved the process and removed defaults that provide the wrong choices for your data and story. Whenever possible, Esri has embraced a live styling philosophy so you can see the changes you’re making almost immediately on-screen. Design is visual, so authoring tools should provide visual feedback. That’s why Smart Mapping benefits novices and experts, making both more productive. Smart Mapping capabilities can support and improve your mapmaking. To learn about all the details of the ArcGIS Online February update, visit ArcGIS Online Help What’s New. Although this is its first appearance, Smart Mapping is a new mapping philosophy and approach to cartography that will infuse all of Esri’s mapping tools.